MGE Carpentry has a reputation for building quality Trex decks all over Southeast Michigan, and we have been doing so for over 15 years. We strive to provide quality products and service at highly competitive prices. 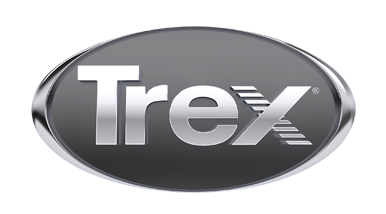 We build Trex decks of all shapes and sizes, and can create a custom Trex design just for you. We offer free in-home quotes, and financing to qualified customers. Our experienced carpenters will build you a deck that far exceeds your expectations.